CamLocker supplies American Hand Crafted, high quality aluminum toolboxes and truck accessories throughout the United States. Our exclusively designed aluminum tool boxes and accessories come with carbon steel, hefty chrome plated t-handles, insulated lids and felt lined boxes with tool trays. 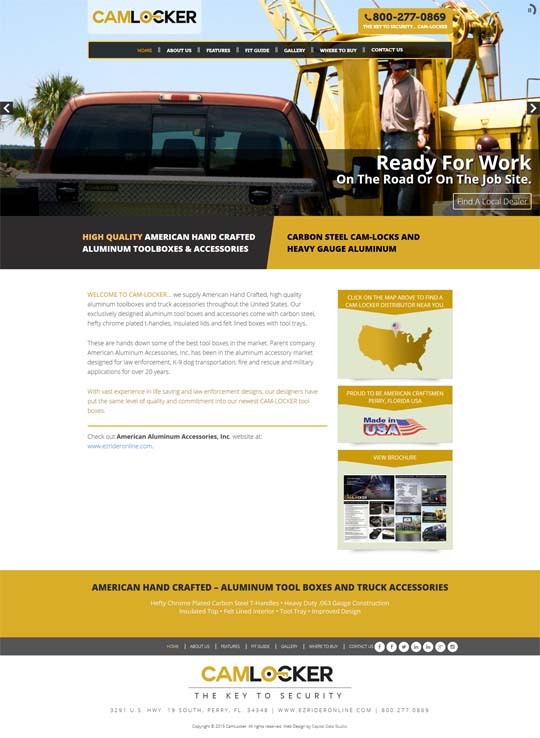 The new Camlocker website was designed to match the hard-working attitude of its clients. 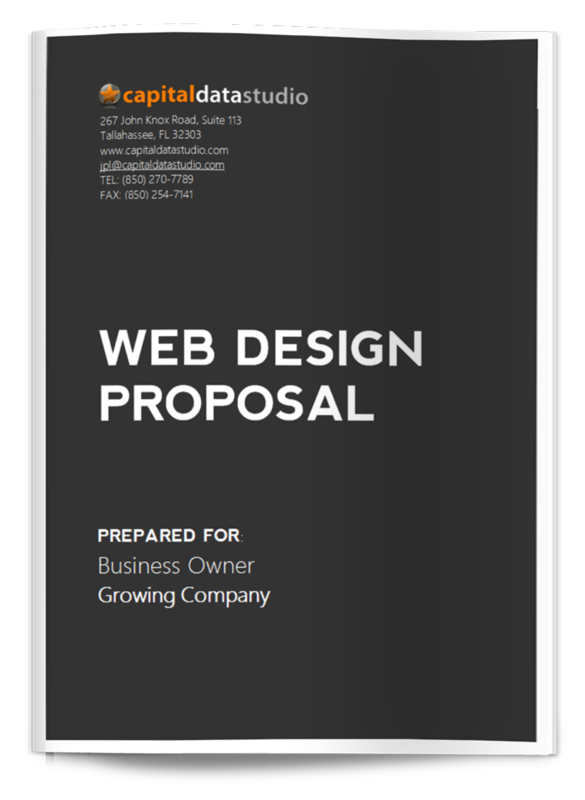 With professional photography and clean content, the site loads quickly and looks great on mobile devices. 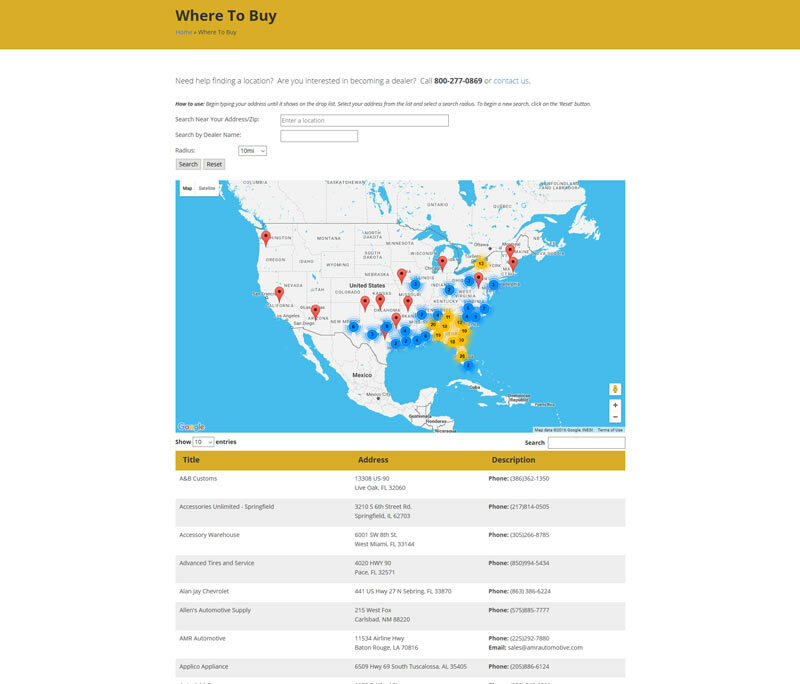 Capital Data Studio also imported all of the dealers that sell the product into a “Where To Buy” map with search feature. Customers can quickly find their local retailer and then visit the corresponding website straight from the map.